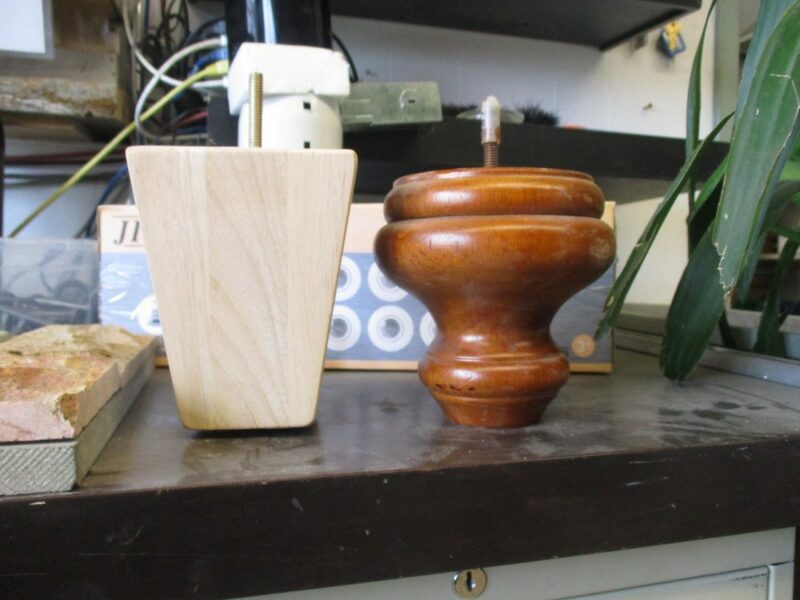 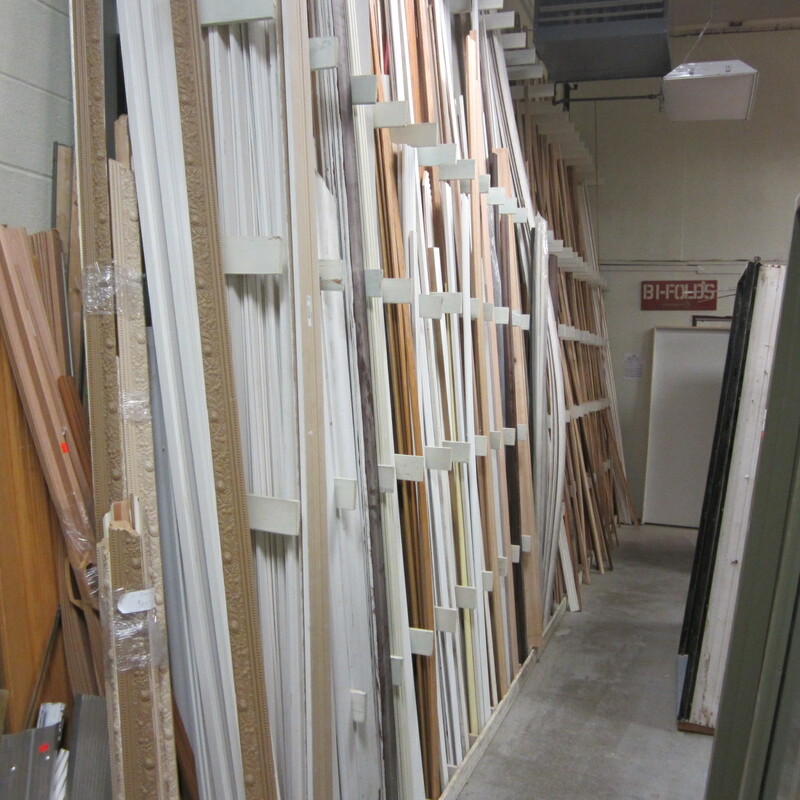 Various types, sizes and prices. 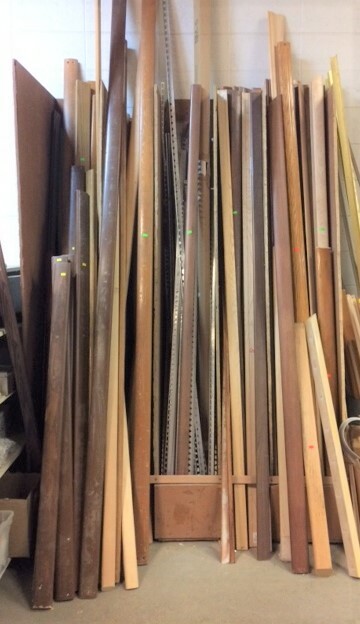 Variety of styles and lengths. 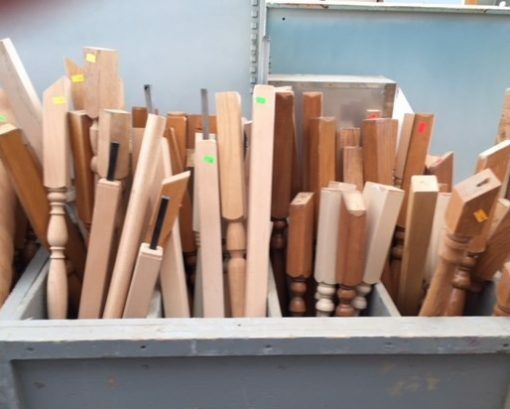 All individually priced. Large selection available @ $25.00 each and up. 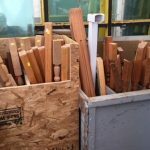 This is where you should start your search for trim if you want to save some money on your renovations! 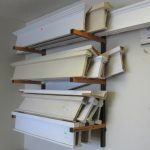 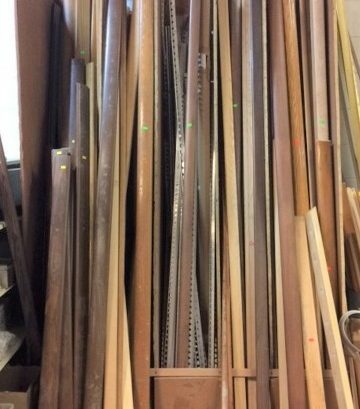 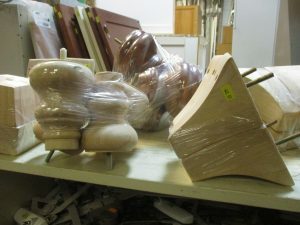 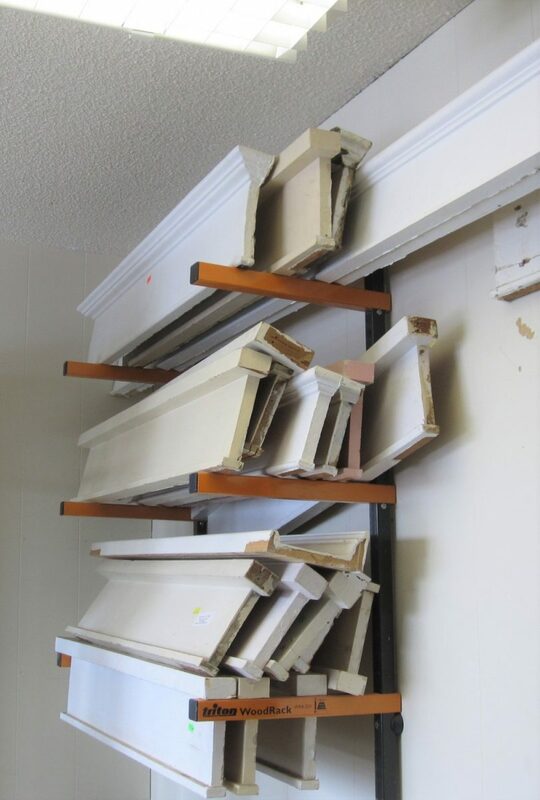 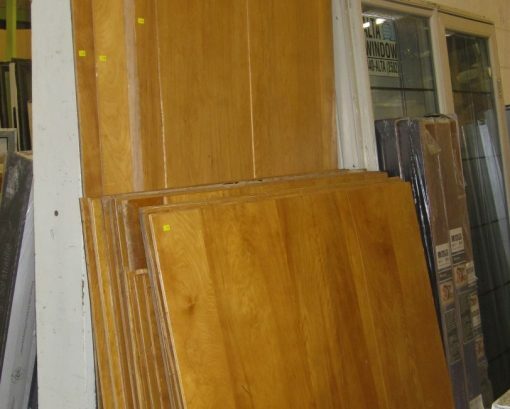 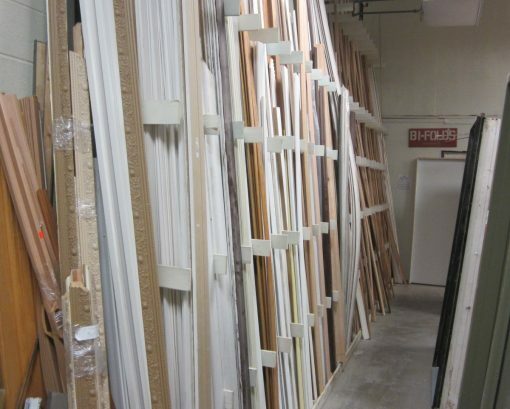 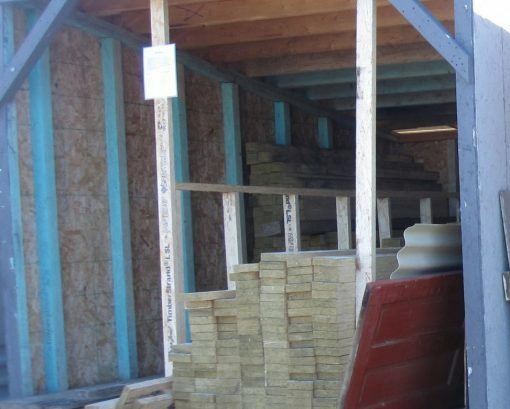 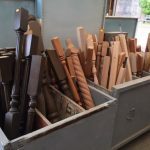 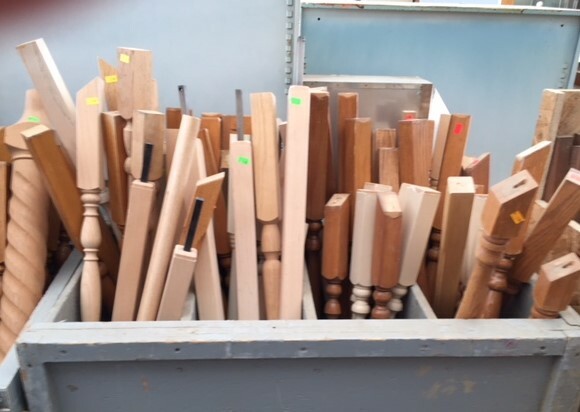 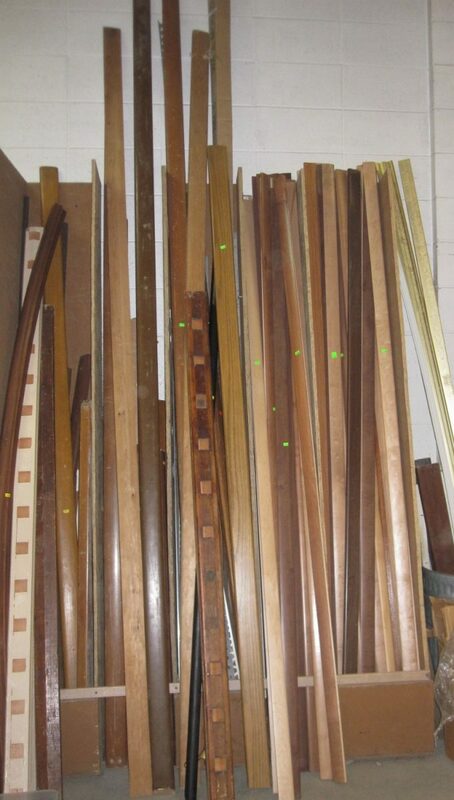 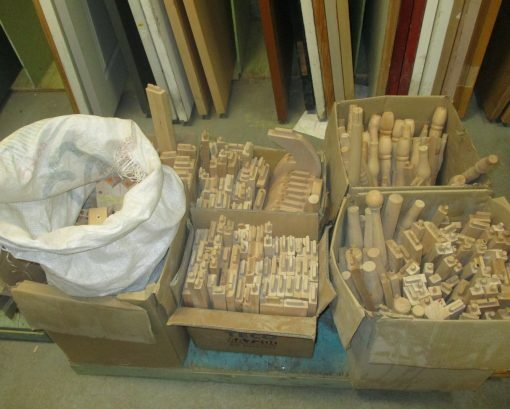 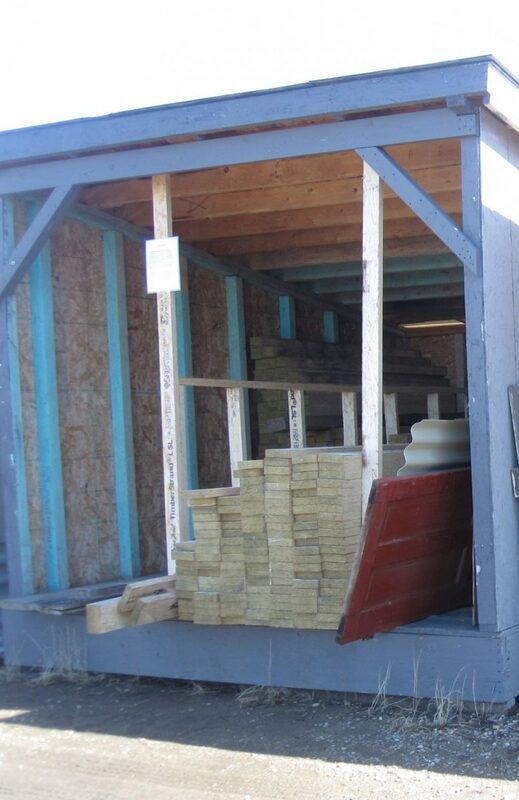 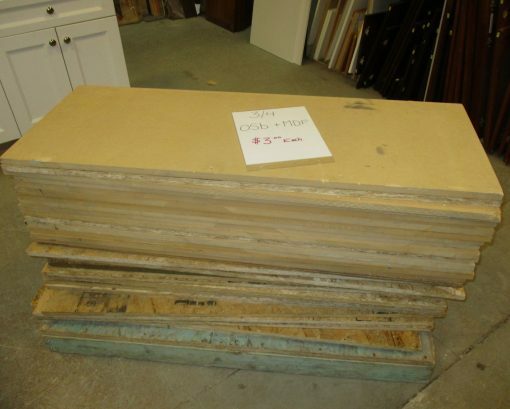 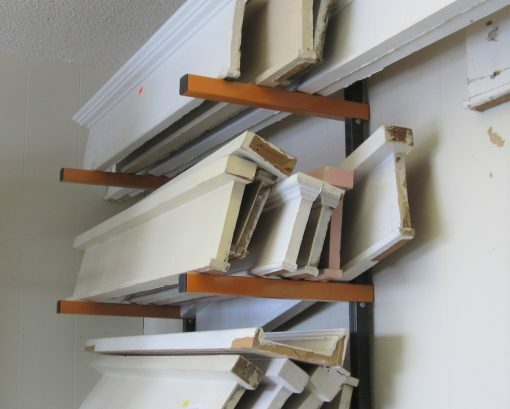 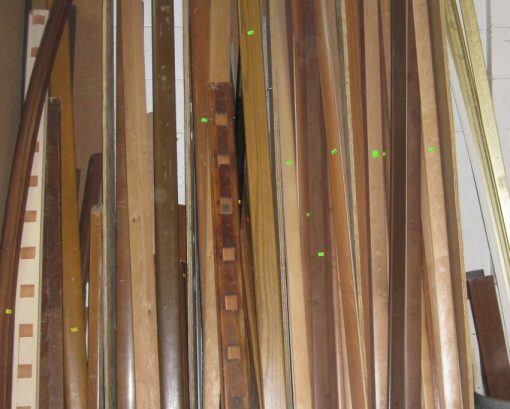 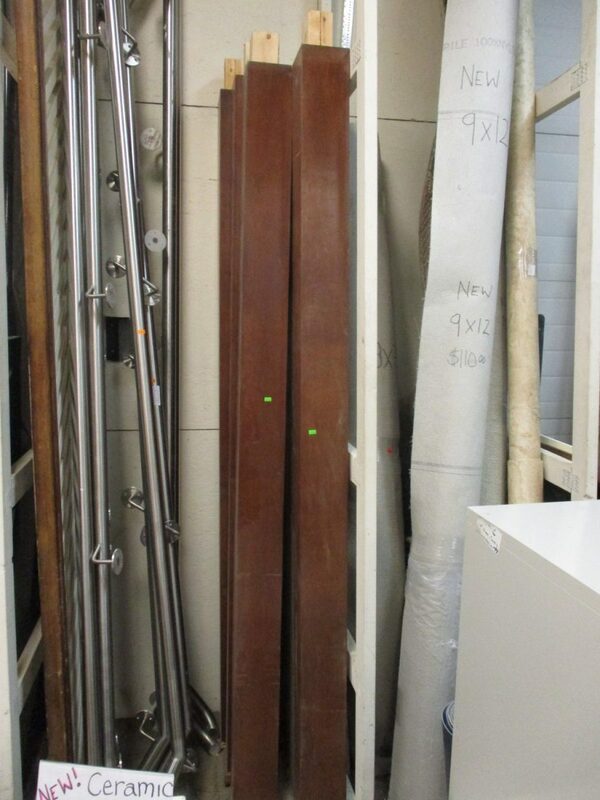 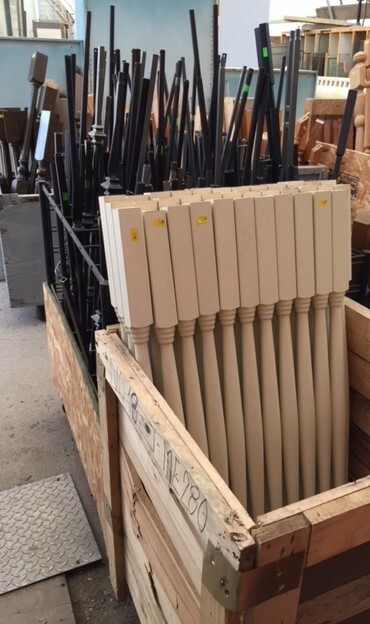 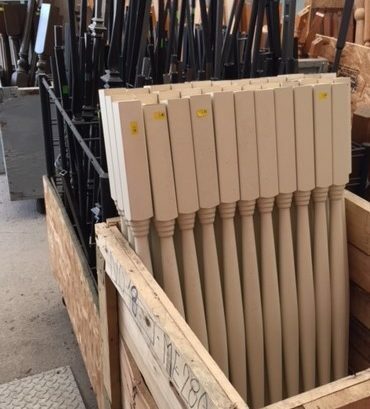 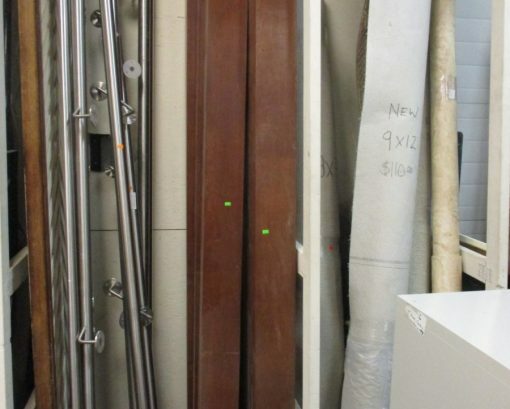 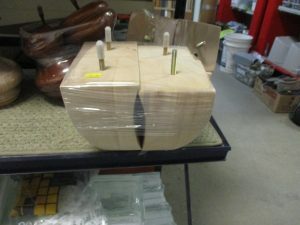 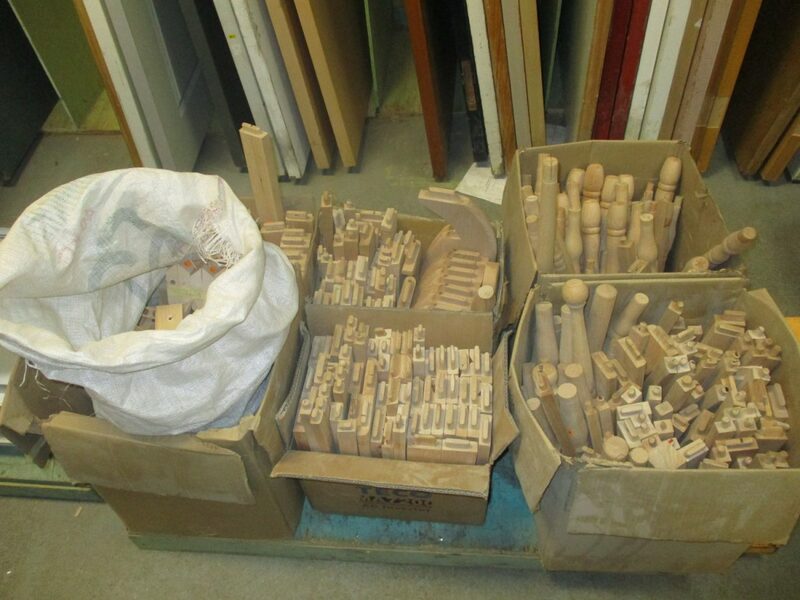 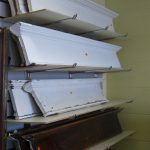 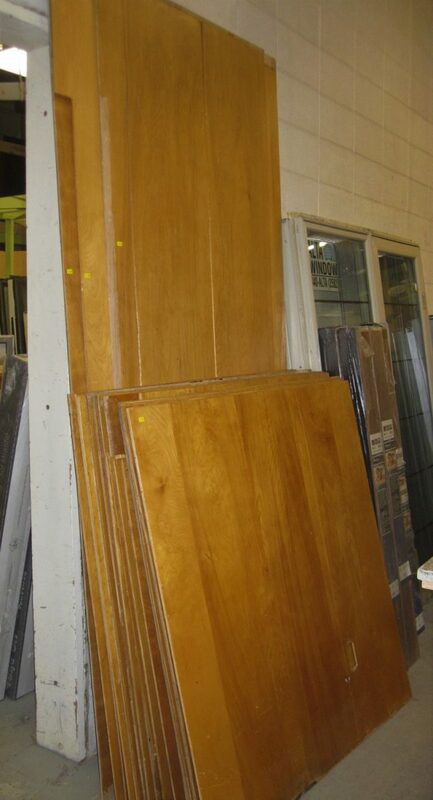 We have a large assortment of trim, some of it new, some used, in various sizes, styles and materials.